CTD's range of rectangle tiles are easy to arrange and can be laid in a range of different designs. 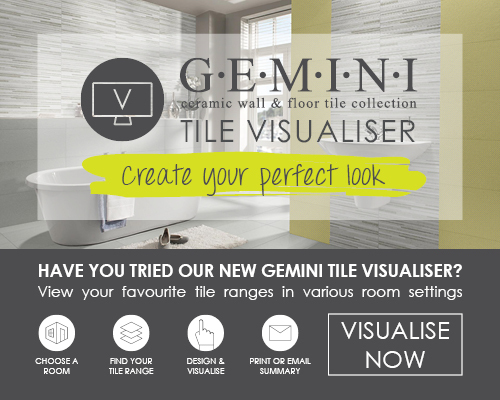 You can bring your room to life using simple rectangle tiles in a variety of patterns. If you want to bring colour or mosaic patterns to your room, CTD has the tile for you.